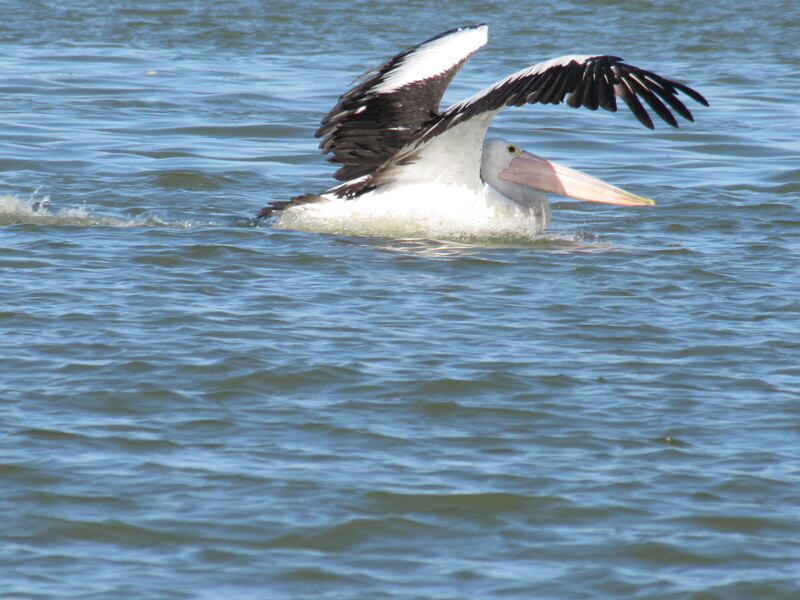 One of the advantages of travelling on the River Murray by boat is that occasionally the birds allow the viewers to approach quite close. 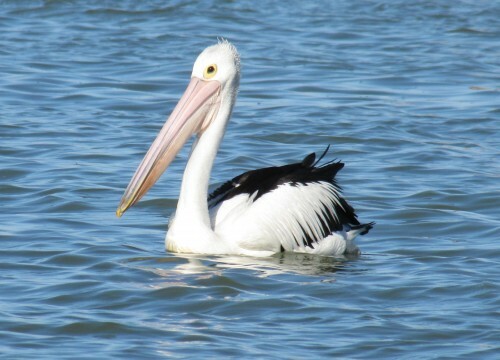 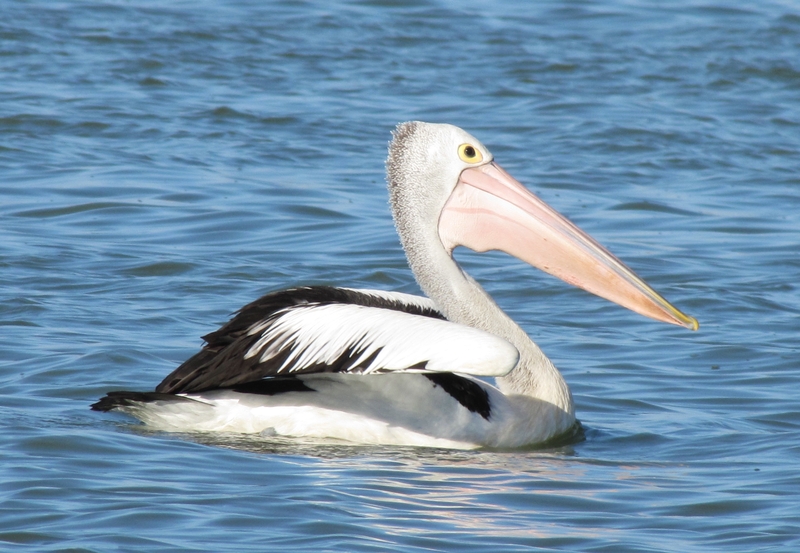 The photos of Australian Pelicans shown on today’s post were taken a few months ago at Narrung near the ferry crossing. 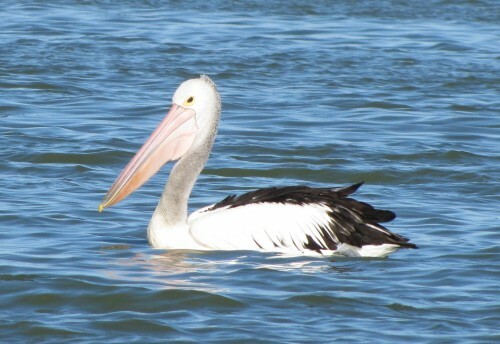 This crossing is part of the River Murray system linking Lakes Alexandrina and Albert, not all that far from the mouth of the Murray. Many of my photos – like those shown here today – are now available from my product store TrevorsPhotos including T shirts, caps, mugs, cards and many more items.